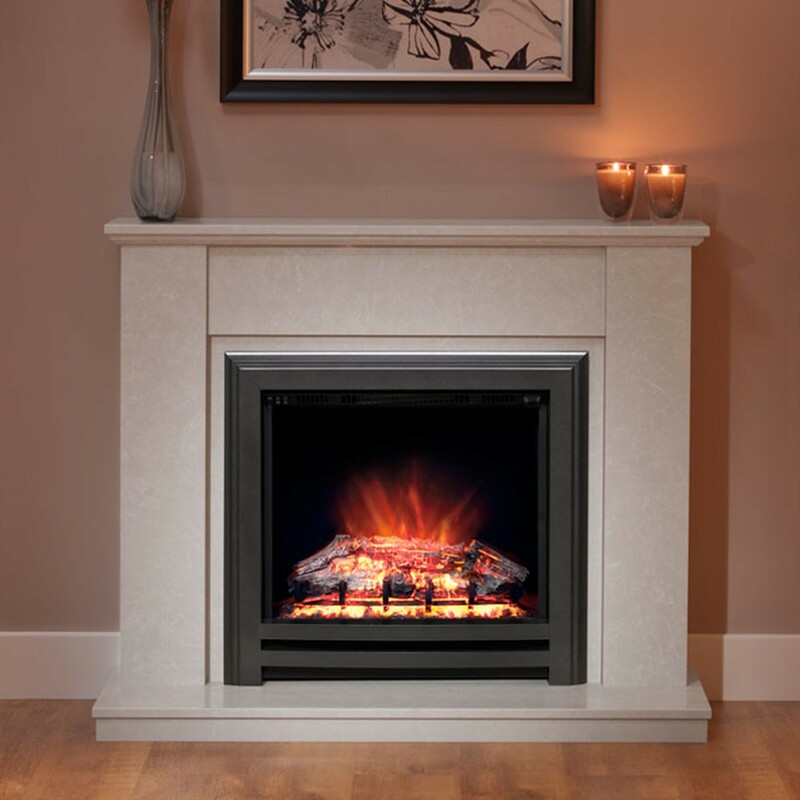 The Elgin & Hall Cotsmore electric fireplace suite is the perfect fire to finish off any living space and features a stunning electric LED fire. 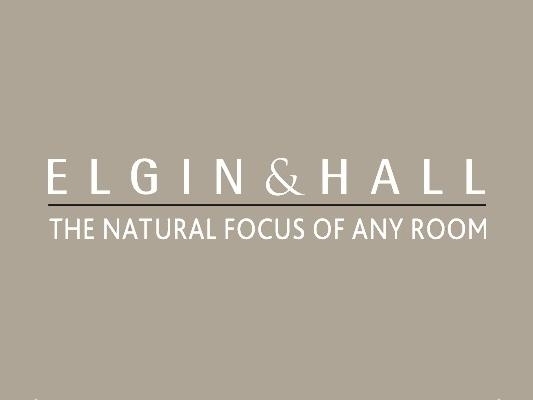 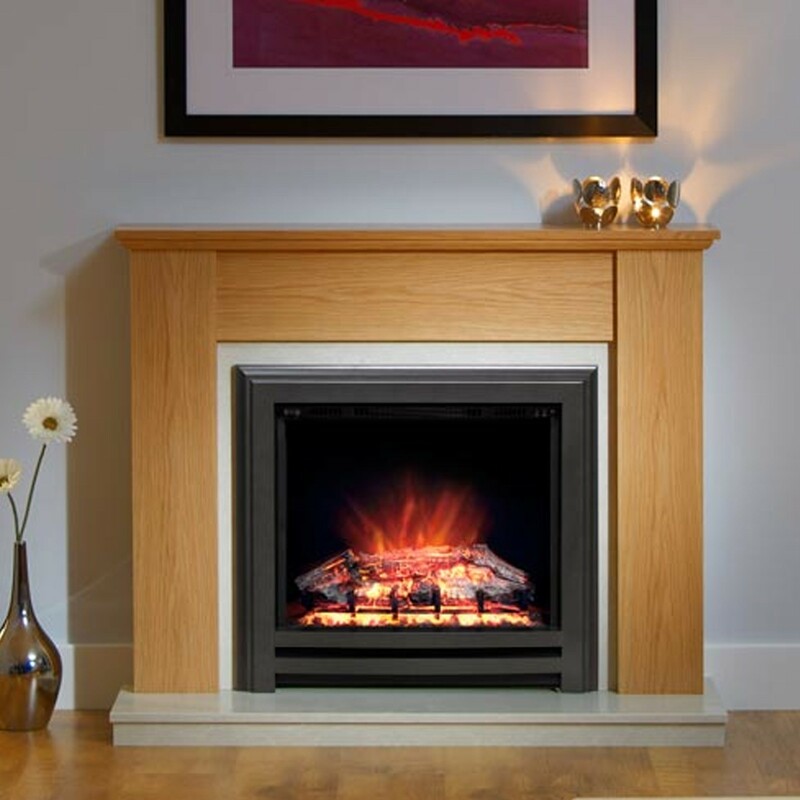 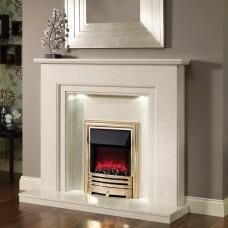 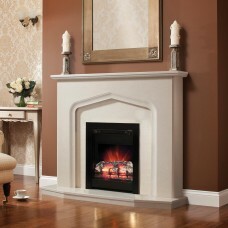 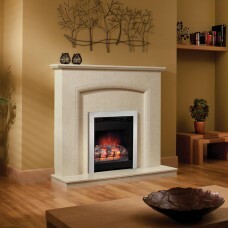 The Elgin & Hall Cotsmore electric fireplace suite will sure have heads turning with this beautiful modern design finished in a remarkable choice of manila micro marble or natural oak surround. 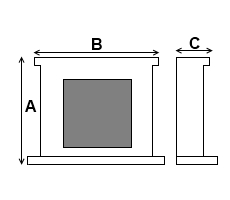 This fireplaces suite will be sure to look fantastic in any décor featuring the LED electric fire in black anthracite finish and will keep your living space warm with its 1kW and 2kW heat settings.